The new song “Bagboy” comes two weeks after the news that bassist Kim Deal had quit the band. 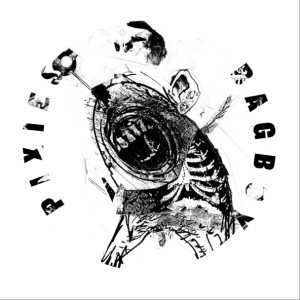 Is this the last song the Pixies will ever record together, or is this only the beginning of here we go again? Does this mean a new album? Tour? Will they be at Coachella 2014? The new Pixies track ‘Bagboy’ can be downloaded at http://pixiesmusic.com/new/.